We’re always looking forward to warm summer days and long summer nights and, in the UK, many of us are on the hunt for ways to make the most of the British weather. If you want to pack in plenty of day trips and cover as much terrain as possible, a road trip is the perfect way to spend your summer. Whether you’re planning your day out on the open road of the season or you’re searching for some travel inspiration, we round up five British destinations you won’t want to miss. 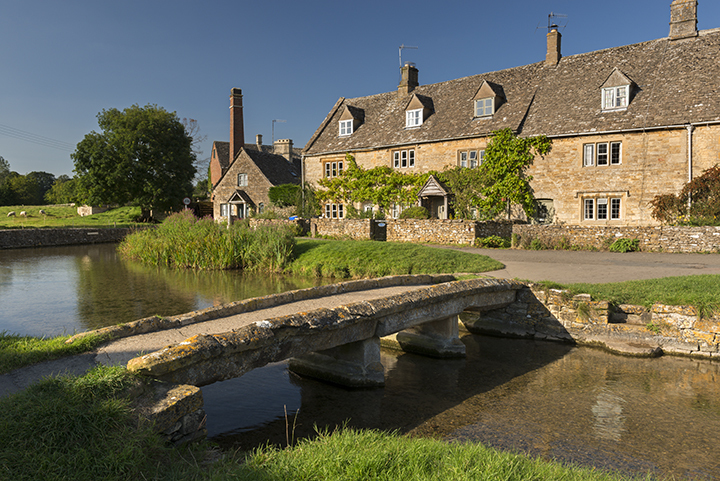 As an Area of Outstanding Natural Beauty, the Cotswolds is the ideal destination for road trippers. From a drive along the rolling Cotswolds Hills to an afternoon in Gloucestershire, you can marvel at the amazing scenery along your route. When hunger sets in, head over to the beautiful village of Broadway and enjoy a spot of lunch in the rustic setting of Dormy House. With locally sourced produced going into every dish, you’re guaranteed an authentic taste of Britain. If you’re looking for a more daring drive, venture south west and snake your way through Somerset. From a visit to a nature reserve to an exciting wildlife safari, the county has an array of interesting activities suitable for all ages – and if you’re on the hunt for adventure, spend an afternoon exploring the elusive caves of Cheddar Gorge. The Somerset roads are full of unexpected twists and turns – so be warned, this route is not for the faint-hearted. For the adventurer in you, a visit to Cornwall is a must. From its jagged cliffs to its impeccable beaches, this seaside hotspot is brimming with beauty. Whether you’re visiting Celtic crosses in Penzance or soaking up some culture with an art display in Falmouth, you’ll need more than a few hours to cover the bountiful county. Finish up your tour of the coast with a visit to the Merry Maidens. Commonly known as the Stone Circle, the 19 stones are shrouded in myth and mystery and are something of local legend – not to mention the perfect picnic spot. From spectacular views to exciting activities, there are any number of reasons why the Lake District is a must-see spot on your road trip travels. Home to Beatrix Potter and inspiration for literary greats like Wordsworth and Coleridge, the breathtaking backdrop is one of Britain’s most popular holiday destinations. Take part in a cookery class in Kendal then head over to the market town of Keswick where you can spend the afternoon kayaking on the lake. If you’re a lover of all things chocolate, don’t forget to stop off at the village of Bowness-on-Windermere to visit Choccobar before you head off on your next great adventure. If you’re heading north, Scotland has any number of amazing road trip routes to choose from. If you’re starting out in Stirling, take a trip to the stunning castle before making the three hour drive up to Inverness. On your way, marvel at the fierce and rugged landscape before taking a detour over to Dundee where you can journey back in time at the Verdant Works museum. With a trip to Scotland, the journey really is as much fun as the destination – as you can drink in the majestic views and immerse yourself in the sights, sounds and smells of the countryside. So whether you’re heading north to the Scottish Highlands this summer or venturing down south to explore the country’s coastline, pack up the car and hit the road in search of your great British adventure.